Not only is it doable as a family, it will go down as one of the most memorable adventures you’ll experience together! 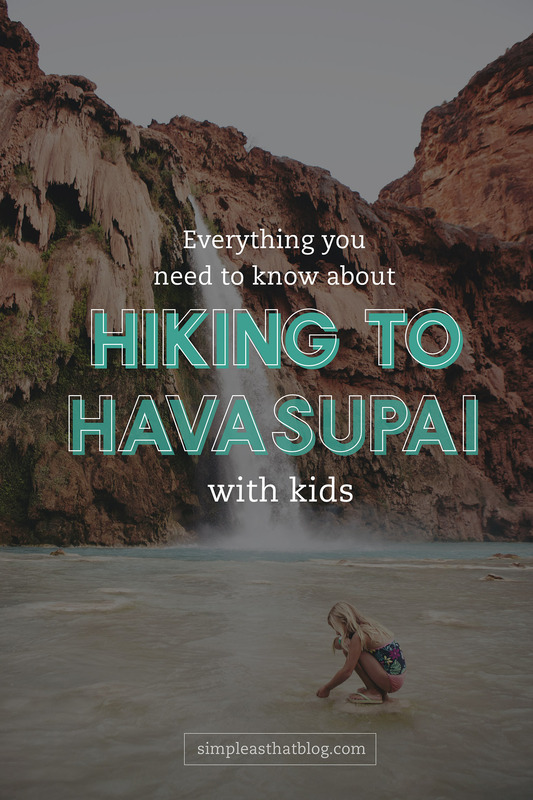 Here’s everything you need to know about hiking to Havasupai with kids. In 2015 we set out on one of our most exciting and challenging hiking adventures as a family. 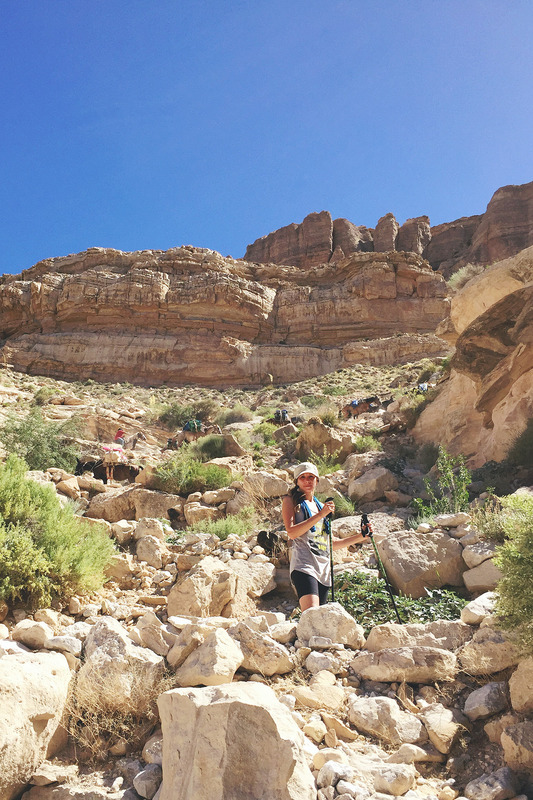 We hiked to Havasupai in the Grand Canyon and the experience was beyond incredible! It challenged us in ways we hadn’t yet experienced and the beauty of this secluded space was magical to experience together. We took our 3 oldest kids on the backpacking trip with us. They were 12, 10 and 7 at the time. We’ve been asked by many if hiking Havasupai with kids is possible. I always respond with a resounding YES! 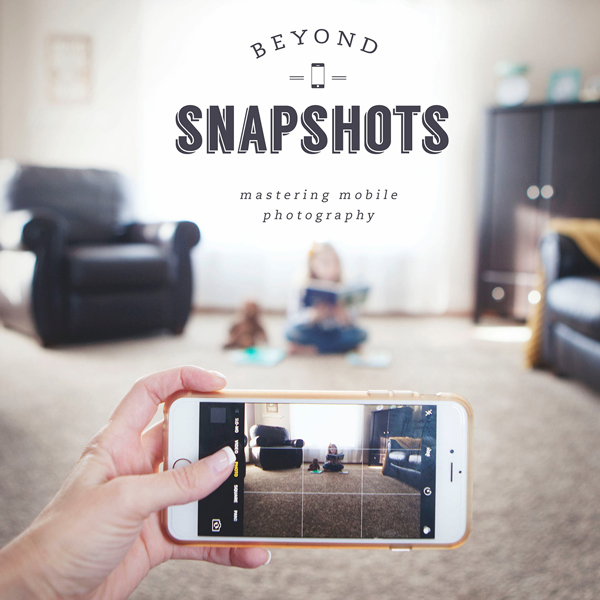 Was our trip void of complaints or questions of “are we there yet?” No, but as I continue to learn again and again along this parenting journey, these kids are stronger than we think! Given the opportunity to rise to a challenge they often far exceed our expectations! We prepared the kids with information about just how difficult the hike would be. They had a pretty good idea of what to expect and they knew it would be worth it! Our kids aren’t strangers to conquering outdoor challenges. We don’t shy away from adventurous family activities just because they’re young. As a parent, it’s always tricky to maintain balance between wanting to keep our children safe and protected vs. allowing them to fly. It can be much harder to let them fly, knowing they may encounter fear or failure. But I believe that tackling challenging adventures side by side with our kids helps them learn valuable skills that can translate into real life. This trip to Havasupai was full of learning experiences and I hope our kids will hang on to these life lessons for years to come. There’s a lot involved with planning a hike like this, especially with kids so I wanted to share some detailed information about our trip, tips for planning your own and things we learned from the experience that we’d do the same or differently next time – because there most certainly will be a next time! 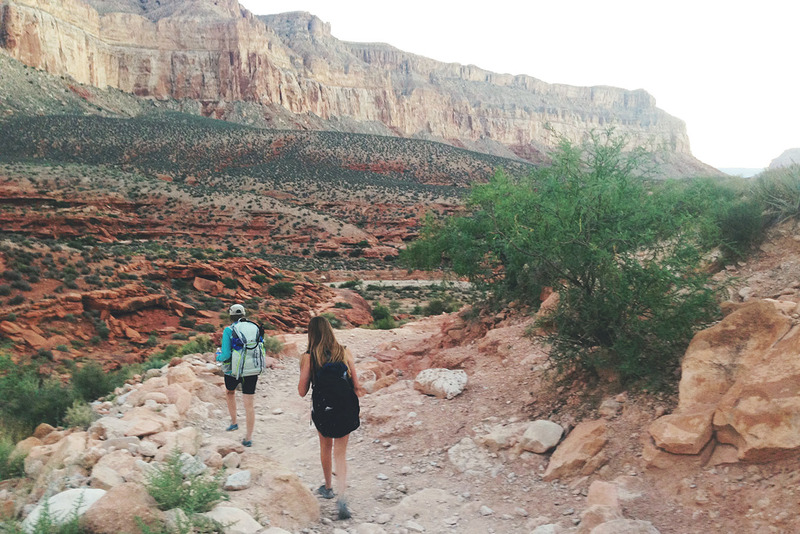 Hiking to Havasu Canyon is not your average hike. Hiking permits and campground reservations are required before entering the Havasupai Indian Reservation. No day hikes are allowed and there’s a maximum 4 day, 3 night stay per reservation. Havasupai has become a popular hiking destination and there are a limited number of reservations available each year. Online reservations open February 1st each year and you need to be ready with your planned travel dates, contact info, payment details, etc. Reservations are non-refundable and non-transferable and they fill up FAST! Make online reservations here or call (928)448-2121. There is the option to stay at the Havasupai Lodge. Information for the lodge can be found here. 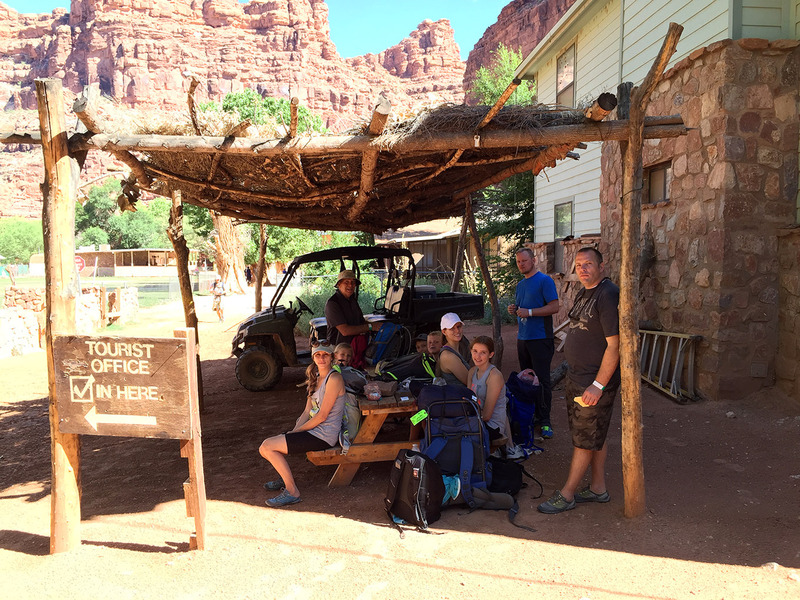 When you arrive at the village of Supai check-in at the Tourist Office. You’ll be asked to show ID and will receive wrist bands that you’re required to wear for the duration of your visit. 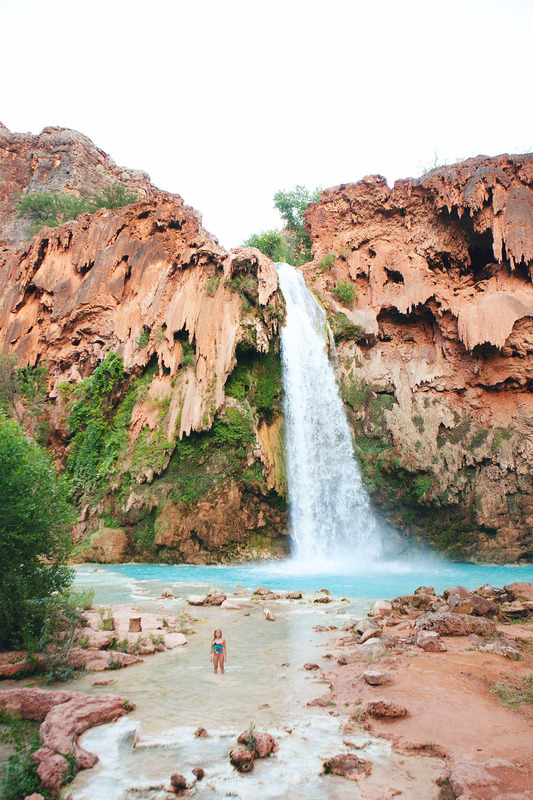 Peak season to visit Havasupai is May – June. If you want to avoid the crowds I suggest going early in the season or in the Fall (August – September) going during the week vs. on the weekend. The water will be a lot cooler during these months but the campground will be less crowded. Be aware that July – August is Monsoon season. 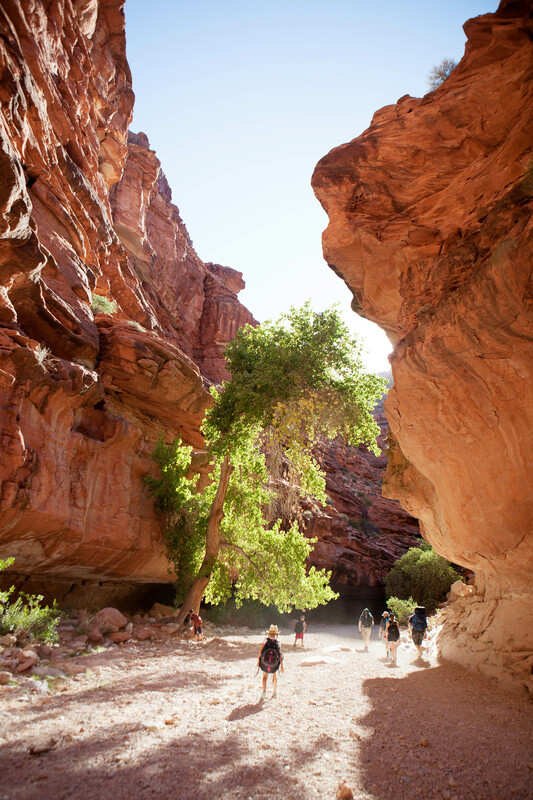 There are a variety of schools of thought on when is the best time to hike to Havasupai. As I mentioned, we made our trip in July and after making some preparations for the heat we were really happy with the time of year we chose to go. First of all, pickings are slim when it comes to getting reservations. 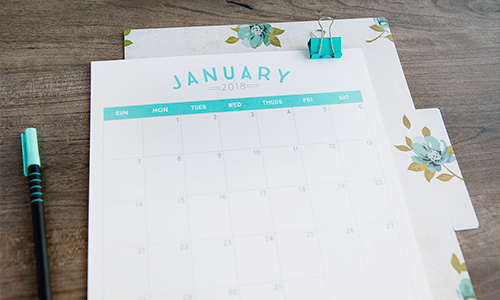 You may have to just take the dates you can get and make the most of it. It was hot when we went but that made the water of Havasu Creek all the more refreshing. The water is quite cold even in the summer months. It cooled off at night making sleeping comfortable with little to no bedding needed. We had less to carry in because of the weather. Fewer clothing layers, less bedding was needed, etc. We packed hammocks and slept in them comfortably. 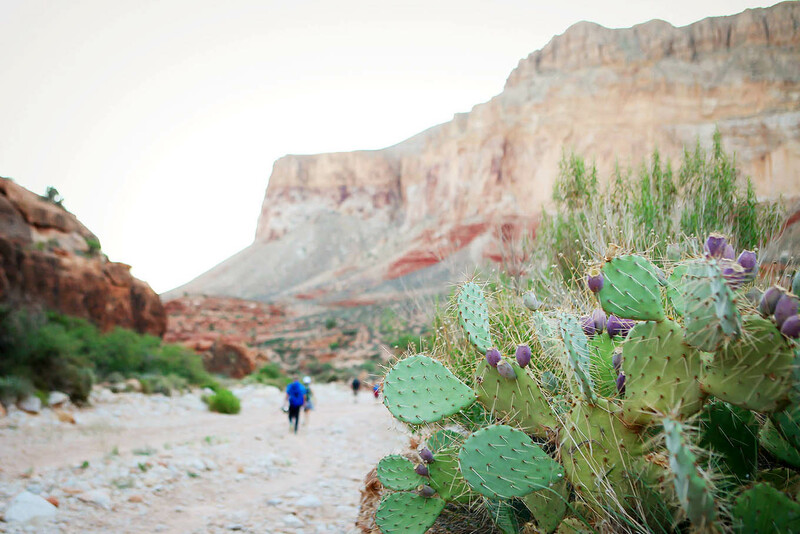 If the heat is a concern for you then definitely consider traveling to Havasupai in the Spring or Fall but hiking in July was definitely manageable. No matter what time of year you’re traveling or the age of the people coming with you, a memorable trip always starts with some planning! Do your research. I’ve tried to include as much detail in this post as I could but if you have any further questions please leave them in the comments and I’m happy to answer or point you in the right direction for further information. In preparation for our trip we were especially conscious of the time of year we’d be in the Grand Canyon. As I mentioned, we set out on our trip in July – a time of year when the desert heat has no mercy. The weather at the time of year you’re traveling will influence a lot of your clothing choices and bedding needs. 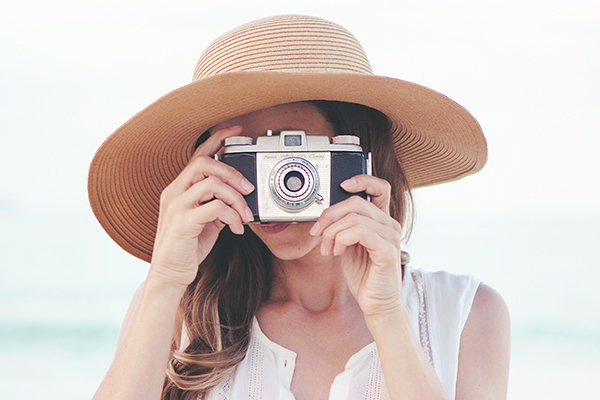 Plan to pack as light as possible no matter when you’re going. We didn’t take a tent with us. We brought a blanket each and slept in hammocks. It’s important that you have some hiking miles under your belt before you set out on this trek. Inexperienced hikers will struggle. 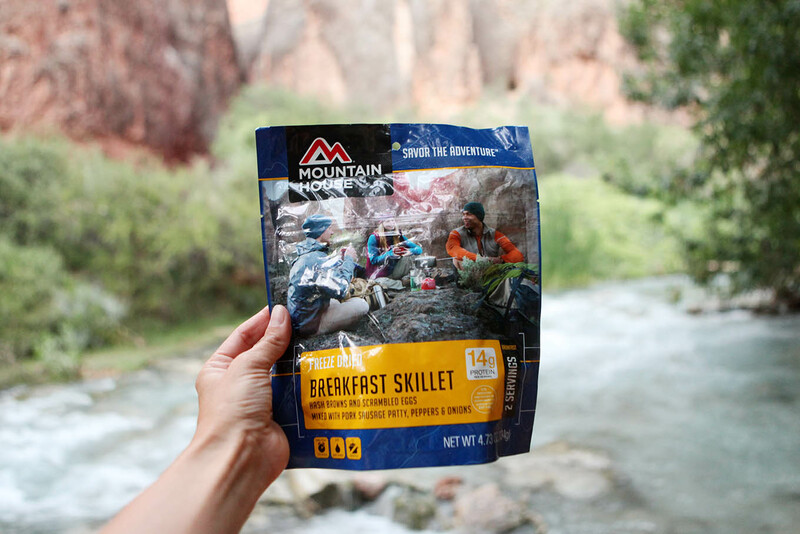 Mountain House freeze-dried food – light weight, tasty and lots of nutrients! We opted to drive to the trailhead (Hualapai Hilltop) and camp in the parking lot the night before. We didn’t sleep well – the mosquitos were terrible. If we were doing it again we’d bring a tent to stay in that first night to protect us from the bugs. We woke up the next morning around 4AM to begin our hike so we could get as far on the trail as we could before the heat of the sun got intense. We were serious about beating the heat! The first section of the trail consists of a number of steep switchbacks going down into the canyon. Keep in mind you’ll be hiking up those switchbacks at the end on the way out and this will be the toughest part of the entire journey. We actually brought 2 frozen water jugs with us and stashed them strategically at the bottom of the switchbacks on the hike in. On the hike out we retrieved the water jugs and even though they were no longer cold we were able to use them to wet our cooling towels and top up our hydration packs for the hard climb. The trail is 10 miles in total each way. The first 2 miles of the trail are the switchbacks. Hiking poles are especially handy during this leg of the hike. It’s another 6 miles of relatively flat hiking before you reach the village of Supai. From Supai it’s another 2 miles to the campground. Our kids are pretty experienced hikers and it was a stretch for them for sure. 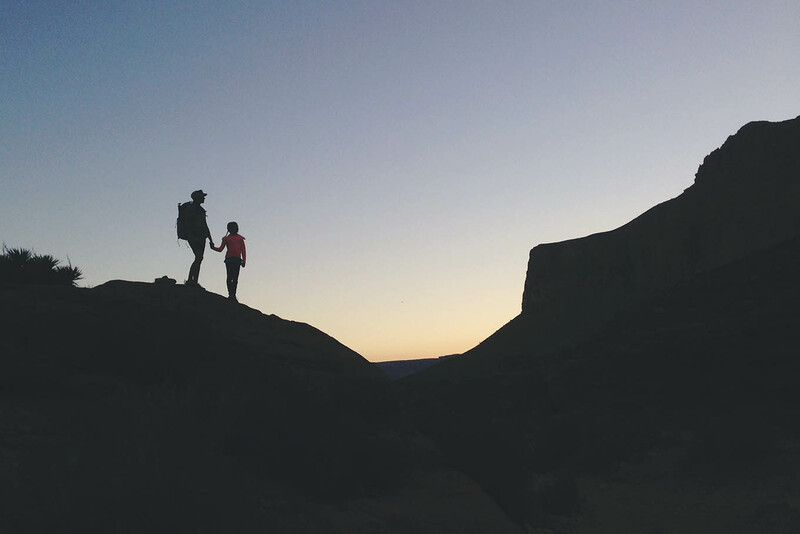 We’d recommend doing some smaller hikes in preparation. 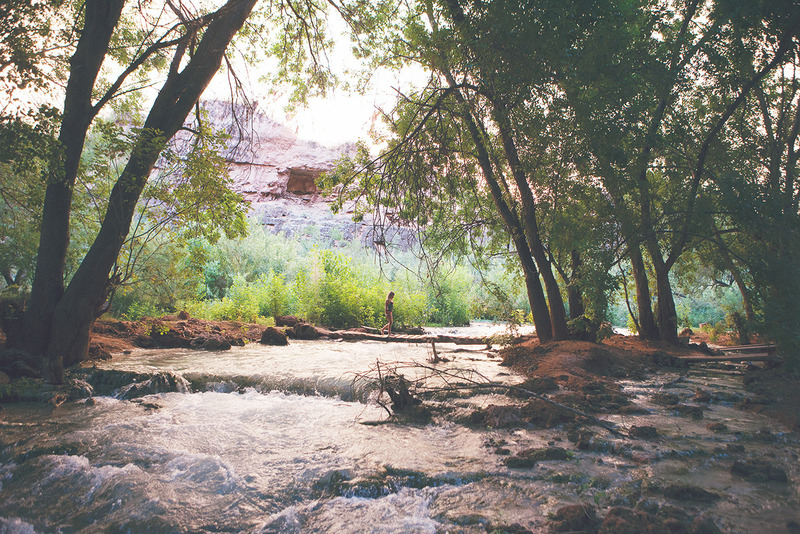 Get the kids used to carrying packs and condition yourselves before you take on Havasupai. How hard is it? Really! Come on now. Well, I’m not going to sugar coat it you guys. It was tough but Havasupai with kids is possible! The hike in feels long especially in the heat but that hike out. Man. It’s a killer on the switchbacks at the end of the trail will test your resolve for sure. When we reached the parking lot it felt like a huge accomplishment! **Note: Our friends hiked with us and they brought a cooler of frozen drinks with them. They kept them in the trunk of their vehicle. When we reached the parking lot at the end of the hike we were rewarded with cold, slushy drinks! They were heavenly after that long, hot hike! You’ll burn a lot of energy hiking and playing in the water once you reach the campground. Make sure you have adequate, nutrient-dense food sources. **Note: There is drinking water available in the campground to fill your hydration packs and water bottles. 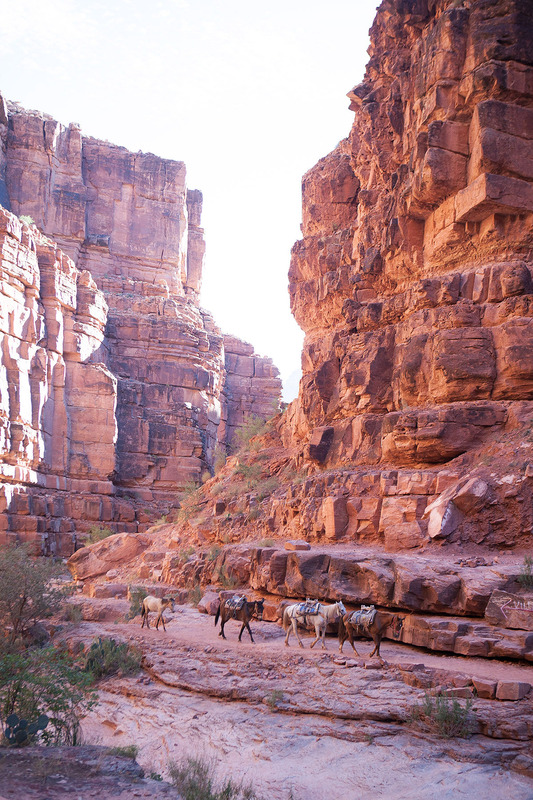 If the hike in and out worry you then there are options available to reach Havasupai. You can send your gear in and out on a mule. You must make arrangements for this ahead of time and prices are subject to change. There are helicopters available to transport passengers and their gear from the trailhead to Supai and vice versa. Flights begin at 10am on Sunday, Monday, Thursday and Friday and are available on a first come first serve basis. Helicopter rides cost a very reasonable $85 each way, plus $20 per bag. More information about mules and helicopters can be found here. If you’re going to take the helicopter one way, I’d recommend taking it out of the canyon. The hike out is definitely more challenging – especially the switchbacks at the end! Reservations for the campground are currently full for 2018. Campsites are available on a first come first serve basis. Reservations open February 1st of each year and fill up extremely fast. The campground is beautiful and well maintained. When we first arrived in the Havasu Canyon we set out to find a campsite right away as we’d heard they can fill up quickly as the day progresses. There were so many pretty spots to set up camp along Havasu Creek. Camping is available on both sides of the creek for over a mile between Havasu Falls and Mooney Falls. There are 5-gallon buckets available for campers to store their food and other supplies in and we HIGHLY recommend using one. The squirrels in the canyon are aggressive and they WILL get to food left in packs. We had the unfortunate experience of the squirrels eating through a couple of our packs and destroying some of our food supply. We noticed some picnic tables in the water scattered around the campground and if you place your food or packs on them the squirrels can’t get to them either. Campfires in the campground are prohibited. There is drinking water available in the campground. This is where we filled up our hydration packs and water bottles in the early morning on our hike out. Check weather forecasts and beware of flash floods, especially during monsoon season. Make note of areas of high ground in case of an emergency. Is the bright blue water just as beautiful in real life as it is in photos? Yes! It really is. That beautiful turquoise water that you’ve seen in all the pictures is just as vivid and clear in real life. I’ll never forget our first glimpse of Havasu Falls as we came around the bend in the trail. This oasis in the desert is truly breathtaking and worth the arduous hike. I’d do it again with our entire family in a heartbeat just to spend more time soaking up this wonder of nature! 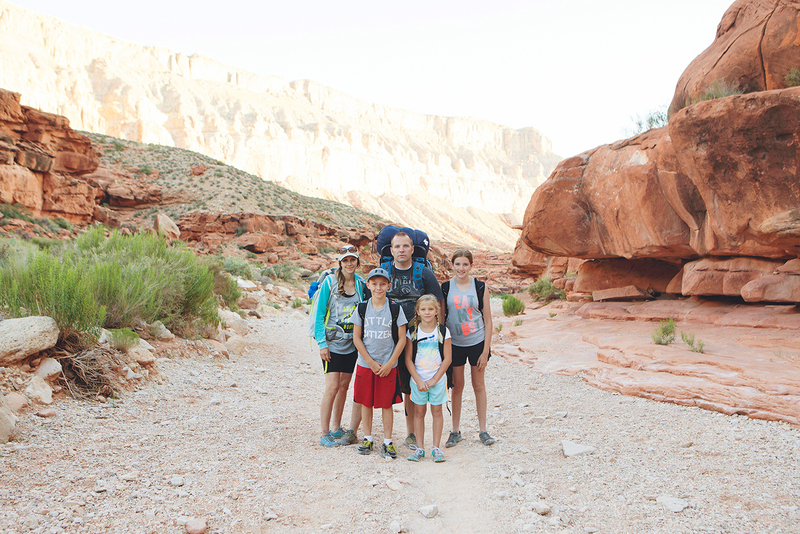 Spending time in Havasupai with our kids is something we’ll always remember. Our trip was a quick one, we only stayed 2 days, one night. We were able to hike to Mooney Falls which was incredible but we didn’t make it to Beaver Falls and we wish we had. Doing the trip again we’d stay longer leaving more time to explore in the canyon and take in all of these beautiful waterfalls! We recommend getting adequate rest before beginning your hike out. This will be the hardest part of the entire journey. Those switchbacks you made your way down in the cool darkness you’ll now be hiking up in the hot sun. The earlier you leave the campground the better or leave the campground in the late afternoon and hike into the night to avoid being on those switchbacks during the hottest part of the day. You cannot just start your hike out on a whim you have to strategically plan when you’ll be hitting the switchbacks or you’ll have a rough time! We opted to have the kids packs carried out by mule so all they had on their backs were their hydration packs. We were glad we made this decision. I mentioned those cooling towels being a lifesaver and the hike out is when they really came in handy! 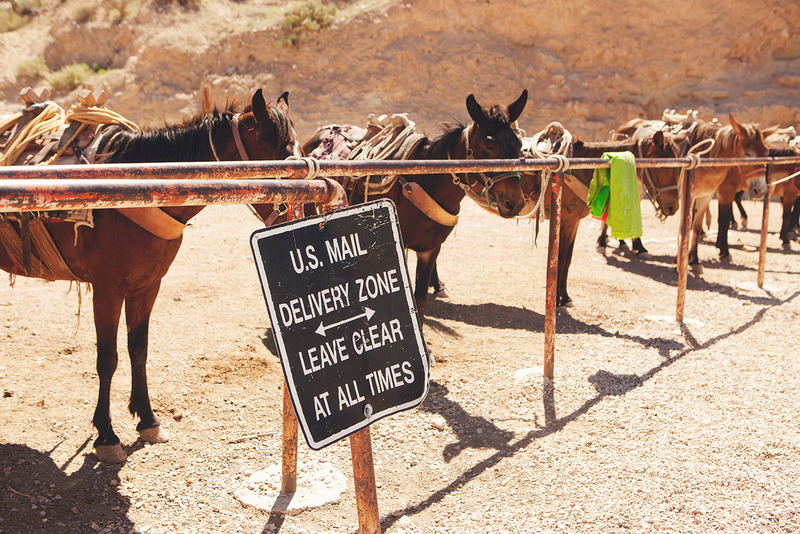 Supai village is the last place in the United States to send and receive its mail by donkey. The Havasupai Indians have lived in the Grand Canyon for over 800 years. The village of Supai is the most remote community in the lower 48 states. Why the turquoise water? Because it’s been stored underground in limestone caverns for so long calcium and magnesium have saturated the water. When the sun reflects off of those minerals you get the beautiful blue / green color. 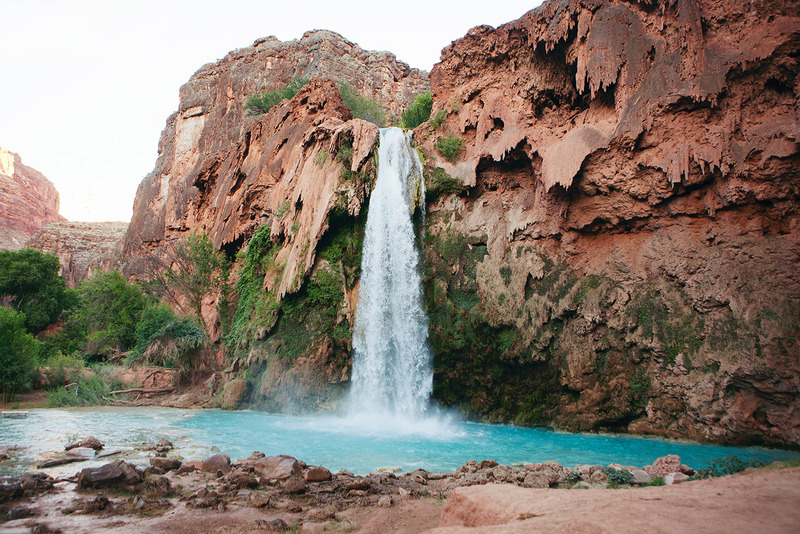 Havasupai means people of blue-green waters. 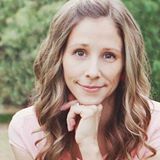 I’ve tried to include as much information about our Havasupai Adventure with kids in this post as I could but I’d love to hear your questions! If there’s anything I missed please let me know in the comments. This was one of the most incredible things we experienced together as a family! Have you done this hike? Do you hope to some day in the future? What an amazing and informative blogpost!!! I have been wanting to do this for a few years already, but I’m just waiting for our kids to be old enough. We are from Norway, and live in a mountainous area. I think they need just a little more practice in hiking before we go though. I’m thinking maybe the summer of ’19 or ’20 could be our chance to do it. They will be 9 and 11 at that time. Now, as I was reading your post, I was wondering, wasn’t it hard to find a place to hang up the hammocks, and how about rain, wouldn’t there be a chance of being soaked during the night? What would you do in the evenings after dark? Since we would travel all the way from Norway, we would really need to plan our packing wisely. So to be able to do this at all, I’m thinking maybe to stay in a lodge, to avoid the extra things like tents and so on. Also we would need to find a place to leave our other things behind before going on this trip. Would love to hear your comments on my thoughts from you, having experienced all this already. Great information! We were lucky enough to do this last summer, with our three boys (ages 5, 3, and 15 months). It was amazing! You went the extra (eight) miles and hiked in and out. We opted for a helicopter in and out, which was such a beautiful experience as well (and easier on our feet…my hubby and I carried the gear for all five of us, and the baby was also on my back, while the other two kids worked on keeping their feet moving). We got to stay 3 nights with another family who is close friends of ours, and together we hit so many beautiful spots, including Beaver Falls. We will go back again! And next time we hope the kids will be strong enough to conquer the hike down and up, too, instead of the helicopter. Brenda, how was it getting down to Mooney and Beaver Falls with the little ones?